Since you have been on my 1000 mile journey with me, I thought it only fair that you come along for my FIT journey. This is going to be me getting fit. I don’t want to look good and be healthy for my age.. I want to LOOK GOOD and BE HEALTHY! I want to see my daughter have kids and her kids have kids and still feel like taking them out for a walk at the farm.. I want to LIVE life. This is my journey and I’ll photo document it as I can. I want you to know that YOU can do it too. Starting over – Tara finally got me to go to one of the Herbalife STS meetings and don’t you know that now I wished I had went to one a couple of years ago! 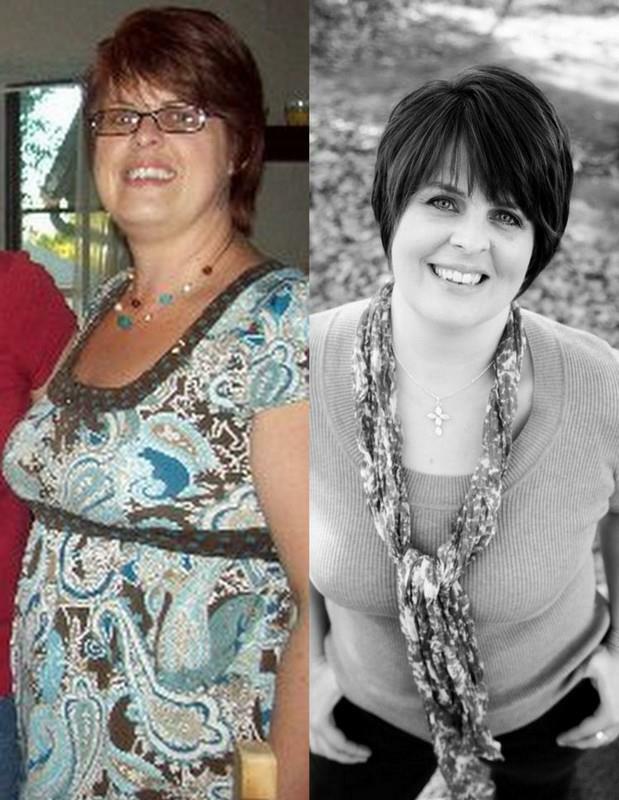 I started using Herbalife in 2009 and signed up to be a distributor because I’m all about getting myself a discount. Like I mentioned on my other tab, I’ve been using the products and I’ve seen results. Well, at the STS meeting last weekend, I was blown away. Blown away by the results that so many people have had and I’ll admit that I was blown away at the income earning potential that can happen with Herbalife. Well, maybe that’s what finally sparked this fire. I’m 40 and I don’t want to work until I die.. I want to do things that I love, help people along the way, and enjoy this life that God gave me. When I started using the Herbalife products, I also started my parents on the products and they had some results, more energy, over-all feeling better, etc. I didn’t know enough or live close enough to “my sponsor” to digest the knowledge that I needed to make the products work as well as they could for us. We took some supplements, we used the shakes, but weight didn’t drop off like it did so many other people that I knew. I got some other friends to try the products and they all liked it too and some had good results and some just ok results but across the board, everyone felt better so that’s a big improvement. Now, I have the opportunity to live closer to my sponsor, and friend (Tara). I can go to the monthly STS meetings to learn more about the products and make them work the way they are meant to work.. For example, I double a couple of the supplements that I have been taking and I saw immediate results! It’s really that easy. I told my mom to do the same thing and she saw the same results. My family is pretty solidly built so it takes a little more supplement to work on our solid bodies! I changed my supplements up a little and upped my healthy meal shake and what’dya know? I’m seeing results! Here’s my first before/after pic but in a few weeks I’ll be posting a new before and after.. maybe my after will be my new before. This time I’m following the plan, using the supplements, exercising, eating healthier, and drinking plenty of water. Since I saw results by only doing the program half-hearted, I’m super excited to see what it will do if I actually commit to it and work at it. If losing weight was easy, we’d all be thin. It’s work and it’s a lot harder getting it off than it is to put it on. I can tell you that with good nutrition, it’s a LOT easier to get the extra weight off and feel good while you’re doing it! Am I pushing Herbalife? YES!! So many “diets” are unhealthy, they’re impossible, and most are just not very tasty. Herbalife is good. 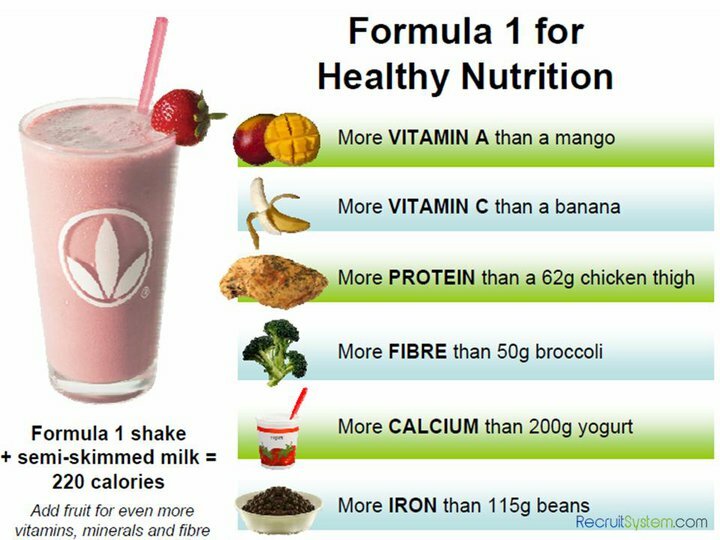 It’s the best nutrition you can put in your mouth, it’s so easy to do and doesn’t take up a lot of time, and it’s GOOD! If I can change my life and help you change yours, then you know you’ll want to help someone change theirs and the next thing we know, there will be a LOT of healthier, happier people. Do you want to be one of them? I do.. and I want my daughter to be one, and my parents, and friends, and family, and neighbors! OK… I’ll keep you posted on my progress and most likely my daughter’s progress as well because she loves Herbalife and wants to help her friends get healthy.. If I can help you, please let me know! This is Taelor’s 6 week progress.. using Herbalife and very little exercise. She feels great!